"FungoMan? Oh yeah, it's on my wish list," said one too many baseball coach. We've got good news for such coaches. 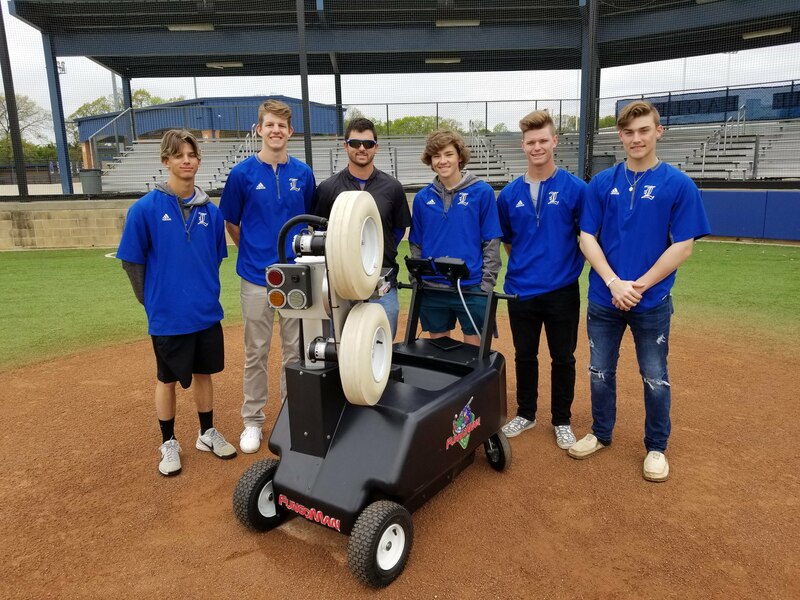 Today we're sharing the Lindale ISD success story in winning a grant for the local high school's baseball program—for a FungoMan. 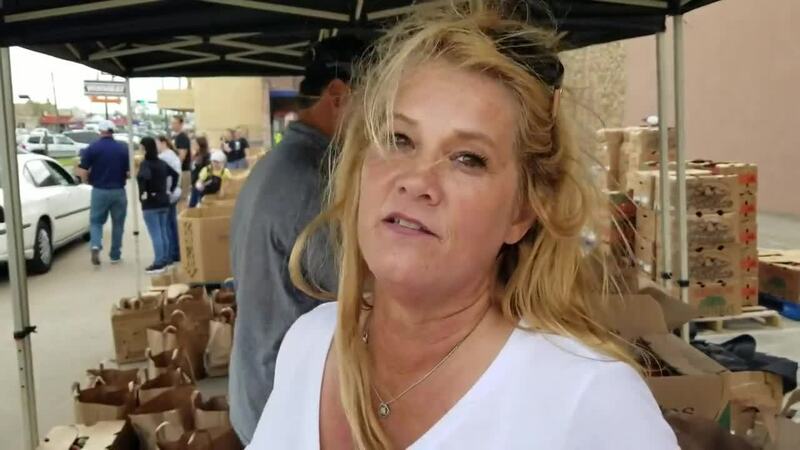 Most of us would agree that we need to waste less food, but don't know how to fix the problem. 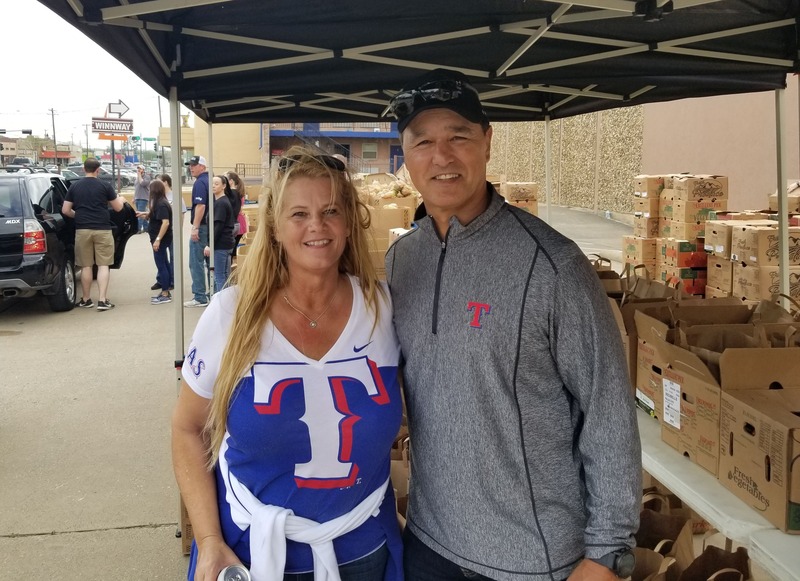 11 million children in the U.S. suffer from food insecurity, and the WakWay Foundation led by Don Wakamatsu, Rangers Bench Coach addresses this need head on. It's been several weeks since Mariano Rivera's historic election into the Baseball Hall of Fame. 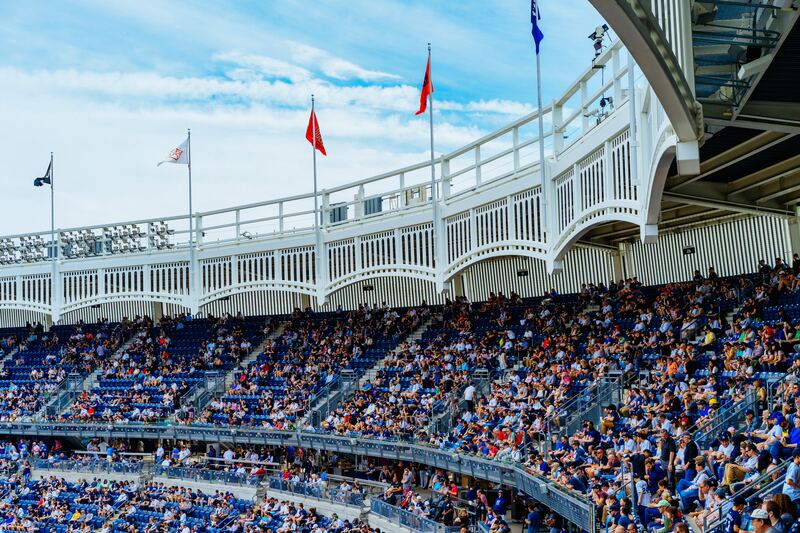 Some of the controversy surrounding his 425 ballot nomination raised a few questions in the baseball community: Was he worthy? Of all the previous Hall of Famers, did he deserve the first unanimous vote? I'd like to put forward these questions instead: When someone honors a player, what's our first instinct? Do we quickly acknowledge his achievement or poke holes in his career? In the context of life, the answers of these questions tell us something about ourselves. 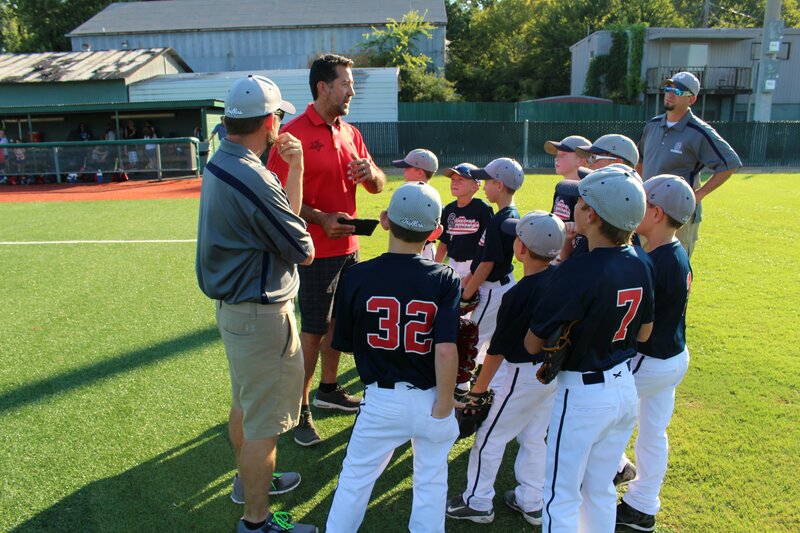 Is there anything more exciting to a coach than a well-executed practice? Well, maybe a championship win, but you get it. We're obsessed with practice: how to practice better, how to develop skill, how to master plays. 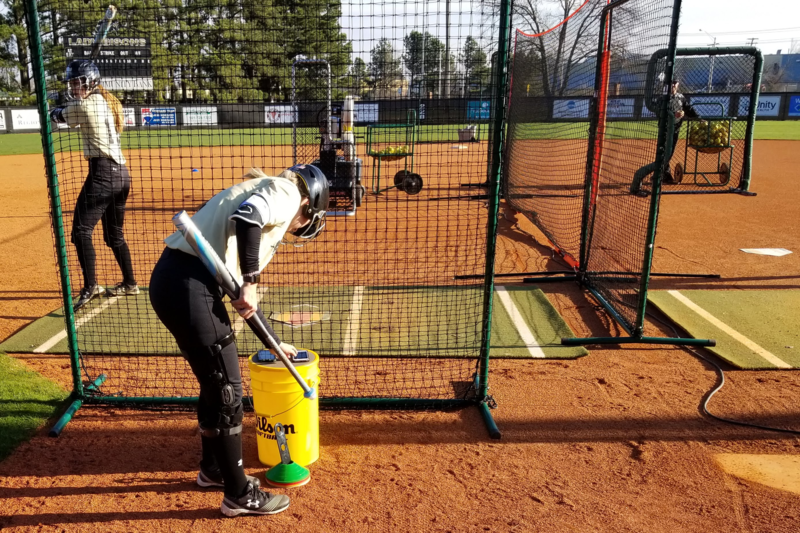 Harding University has taken the cake when it comes to practicing effectively. We're giving you an inside peek of the kind of practice session we geek out over. As you begin to feel the mantle of leadership with the upcoming season, I'd like to encourage you. This time of year coaches are preparing their rosters, training sessions, strategy, and budgets. Along with all the logistics that go along with coaching, I'd like to offer some intentions to consider as an empowered coach in this game. There's a long going conversation about the benefits of live arm vs. pitching machine batting practice. 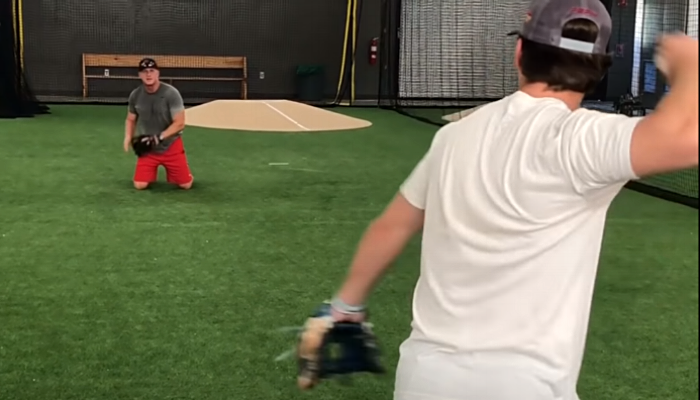 The problem with pitching machine batting practice: the machine looks different than a pitcher, lacking the rhythm and timing you see with a live arm. 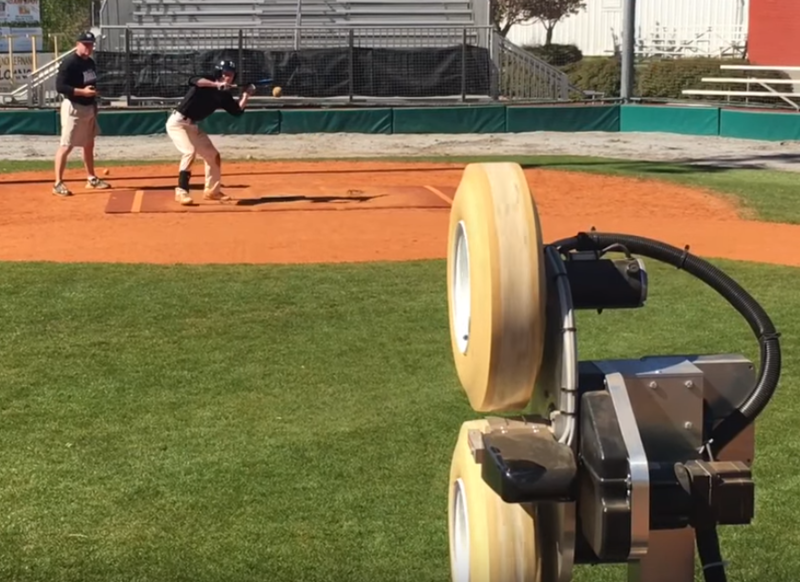 The benefits of using a pitching machine are its consistency of pitches and unlimited energy. 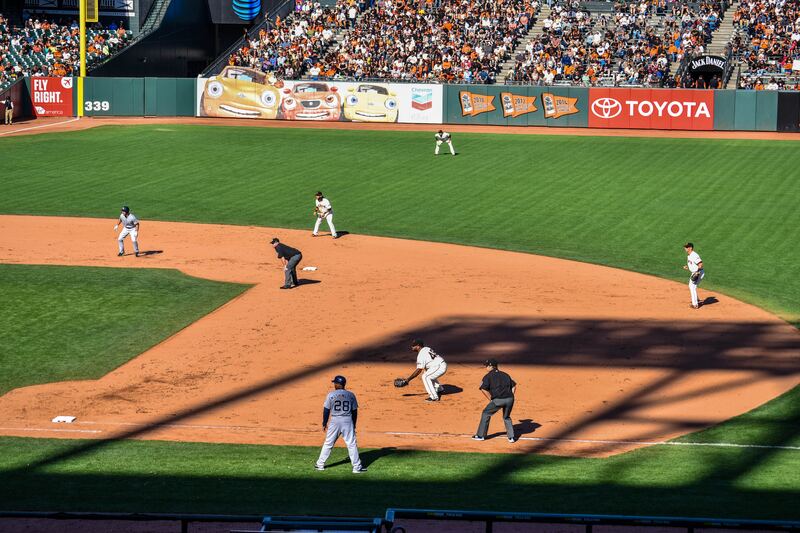 The problem with live arm batting practice: inconsistency of pitches and limited energy of pitcher(s). 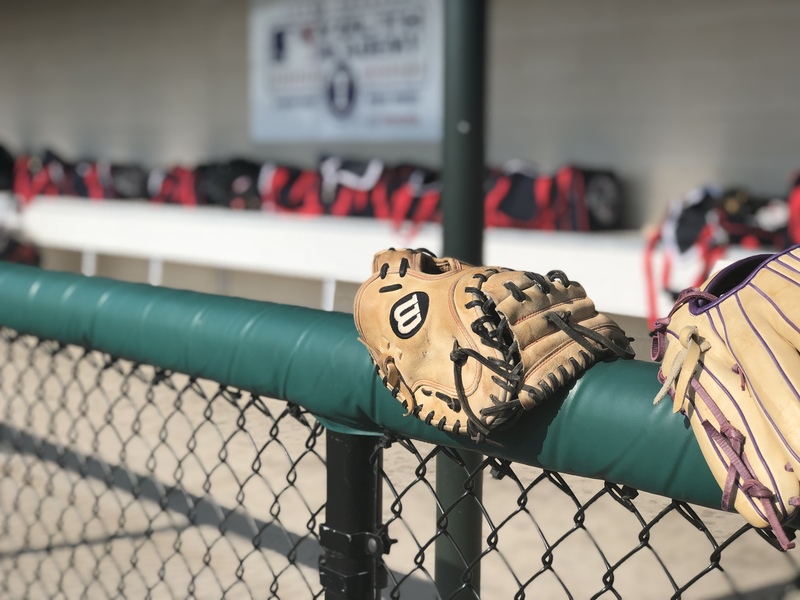 The benefit of having a live arm batting practice is that the hitter can practice rhythm and timing, unlike a standard pitching machine. A well oiled practice regiment is a fantastic thing. But you know what's better than filling your hour and half with drills? Developing skills that lead into real game outs (video below). The key to turning drills into skills is giving your player the chance to practice the exact feed (i.e. game ball) until he masters it. Too often, we focus on getting through the drills, giving everyone a handle full of tries to complete a play that isn't really the same ball. 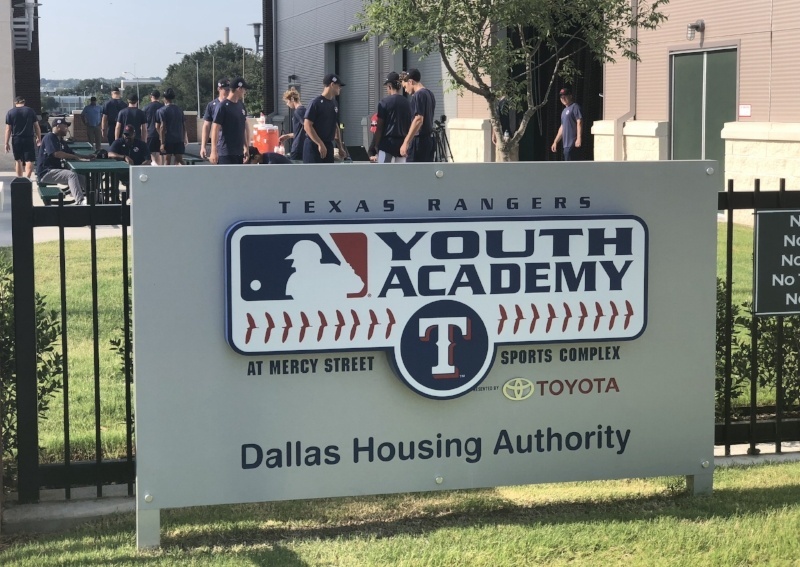 The instructors at Texas Rangers Youth Academy in Dallas, TX are making sure their players get quality feeds in practice—and it's already paying off.